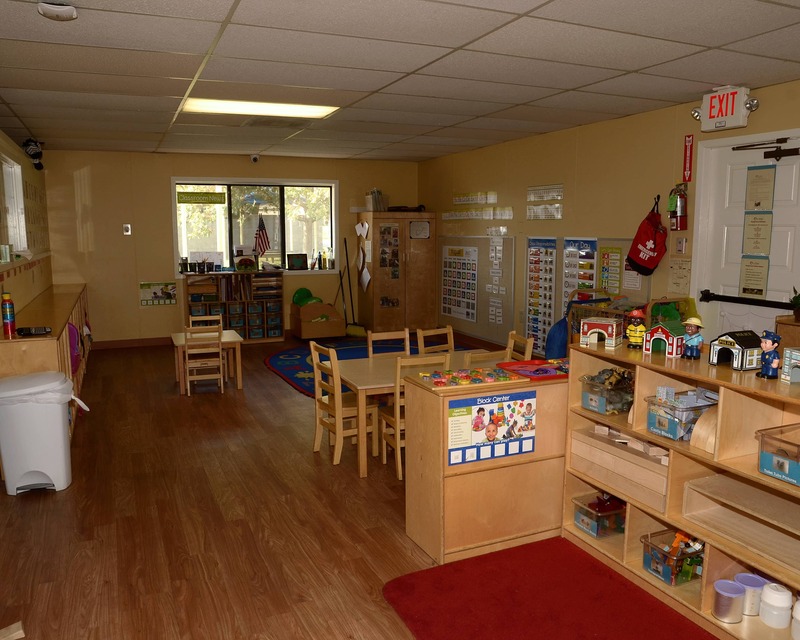 Thank you for visiting La Petite Academy educational daycare in Bedford, TX. My name is Kristi and I am the director. I have 31 years of experience as a teacher and director. 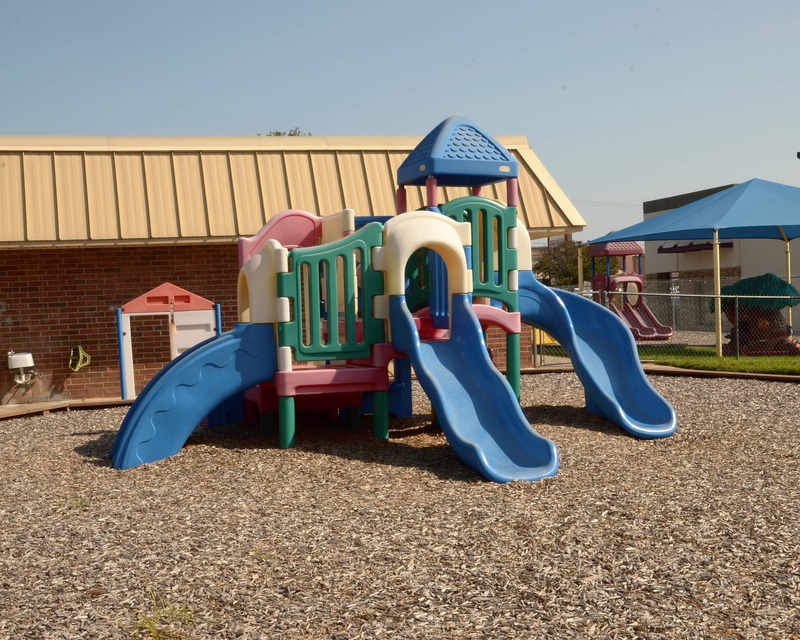 Our school, which offers infant care, preschool and other age-specific programs, is nationally accredited by the National Early Childhood Program Accreditation. 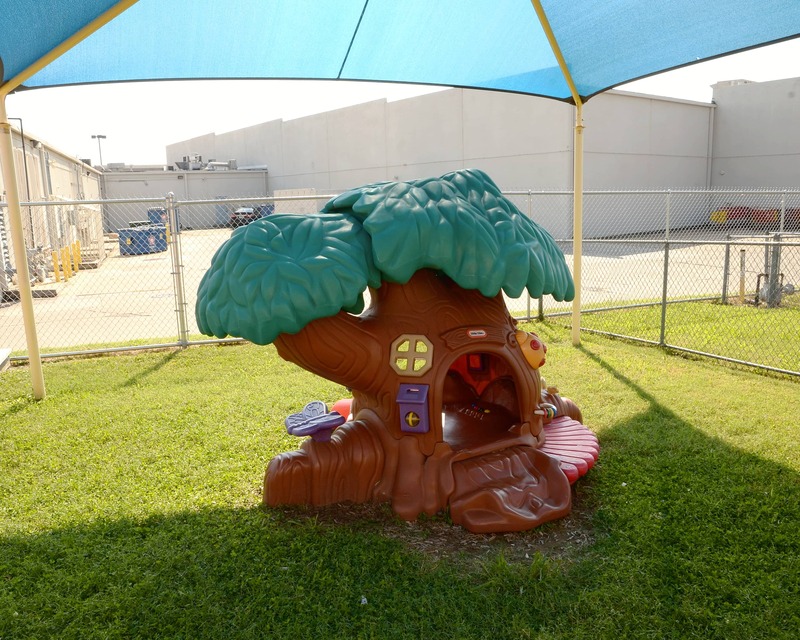 In addition, we are also a Four-Star vendor with Tarrant County Childcare Management Services. We have a warm and welcoming environment and I maintain an open door policy. We plan a lot of events for everyone to participate in and I work hard to ensure our families meet each other and develop strong relationships. Eight of our teachers have their child development associate degrees and as a team, we have over 100 years of experience. All of our teachers receive monthly training as well as ongoing professional development. 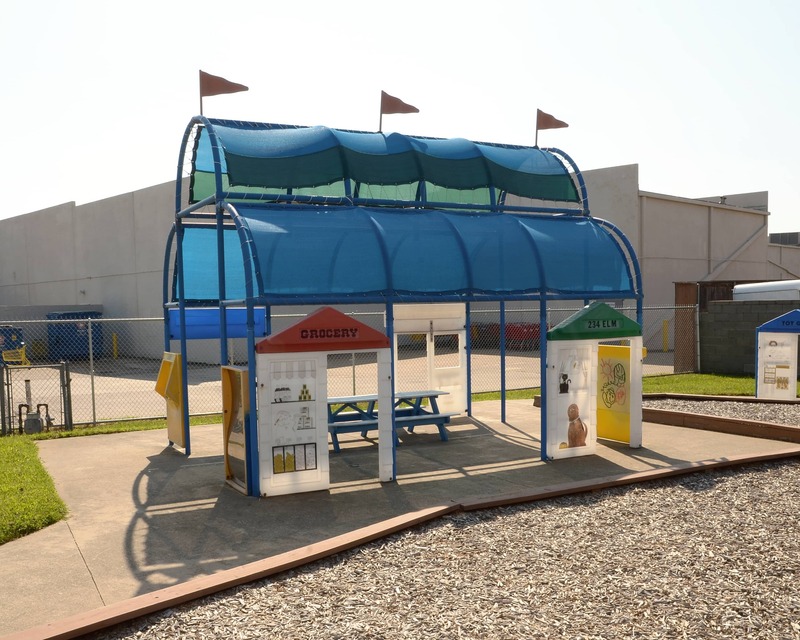 Schedule a visit of our La Petite Academy in Bedford, TX today! We look forward to meeting you! The school has been awesome. My son has grown so much verbally and socially. I feel like him attending this school was a good decision. same level of organization, communication, and care that La Petite provides. It just feels like home! La Petite has been the best place for my child. The staff are very caring. I would not take my child anywhere else after being enrolled at La Petite. Wish I would have looked into them sooner! I am SO thankful we found La Petite in Hurst! I never thought I would drive out of my way to drop my girls off at daycare but when I found this place I didn’t think twice. Incredible directors, & staff. The children are ALWAYS busy doing something. They are all happy and more importantly the teachers care so much for the kids. The entire staff at LaPetite Bedford is awesome and very friendly. Everyone made my child and I feel welcomed from the beginning. 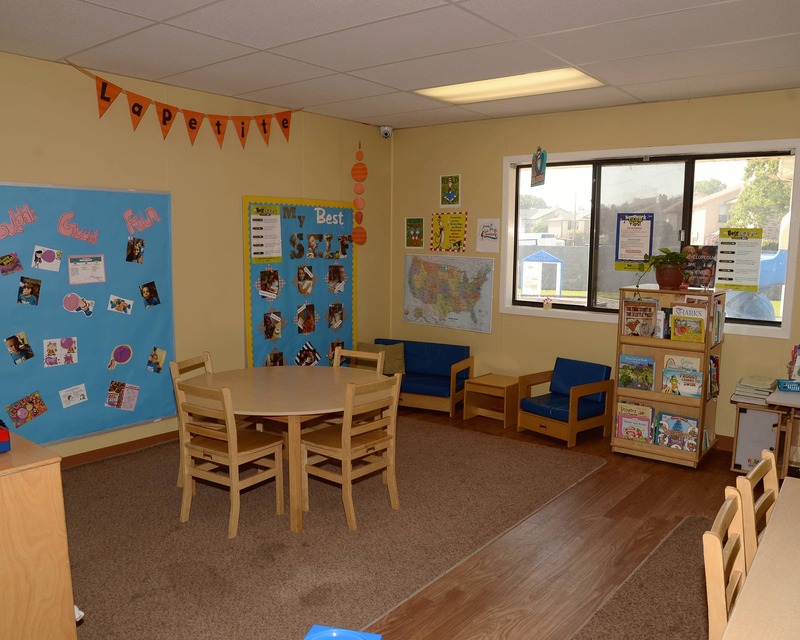 I have a passion for educating young children and helping foster their love of learning. 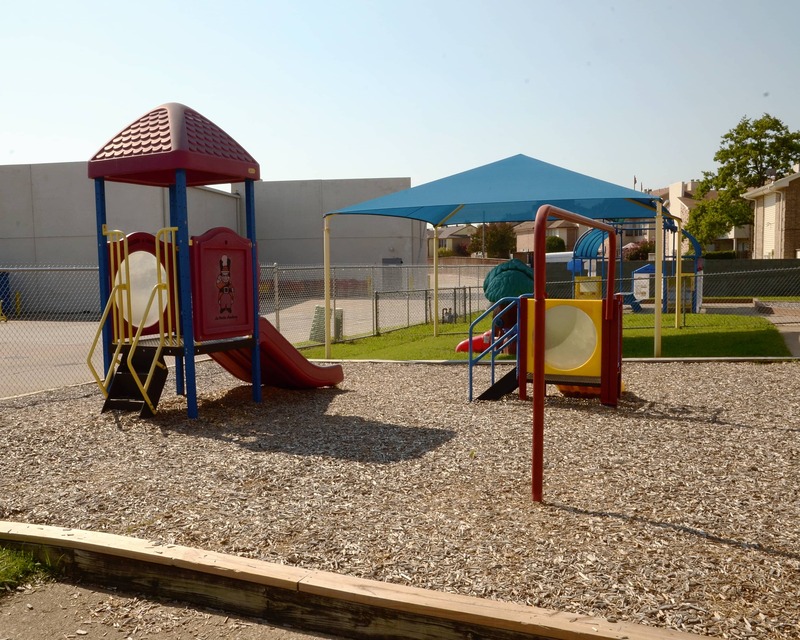 As a director, I take great pride in our school and strive to be a parents partner with educating little ones. Some of my hobbies include traveling and watching sporting events. 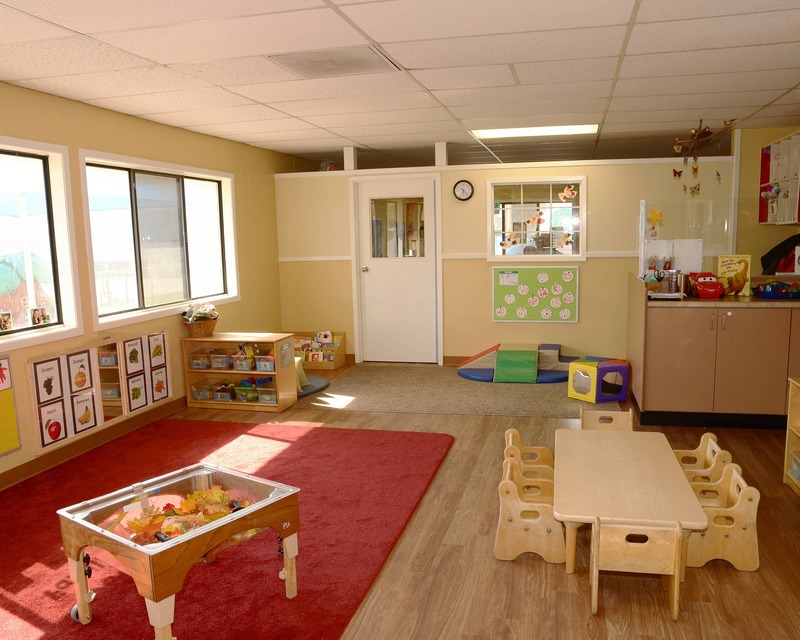 I have been with La Petite since 2001 and have 3 children that have also attended La Petite. My children keep me busy with activities and events. 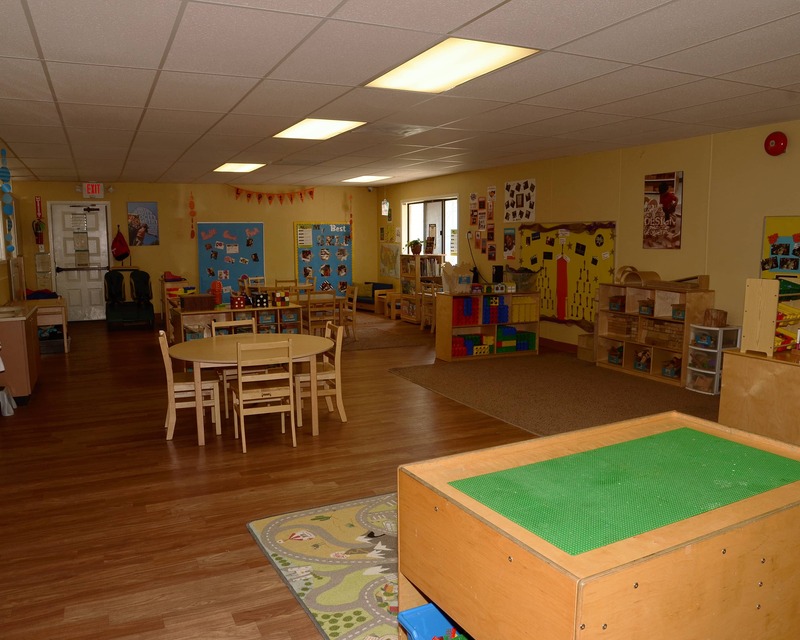 I truly enjoy being a part of the La Petite family, and take great pride in the quality child care we provide each and every day!